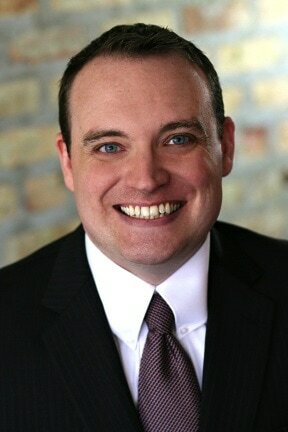 ​Kevin O’Donnell went to Northwestern University where he majored in Communication Studies and minored in English. He graduated from DePaul University College of Law. During law school, Kevin advocated for Chicago Public Housing tenants while clerking in the Poverty Law Clinic. He advised the DePaul Institute for Housing Studies on housing policy in collaboration with the Housing and Community Development Law Clinic. Before joining Chicago Advocate Legal, NFP, Kevin was Assistant Counsel to the Speaker at the Illinois House of Representatives. He has defended tenants facing residential foreclosure and was a volunteer attorney at First Defense Legal Aid, providing legal representation to people in Chicago Police custody.